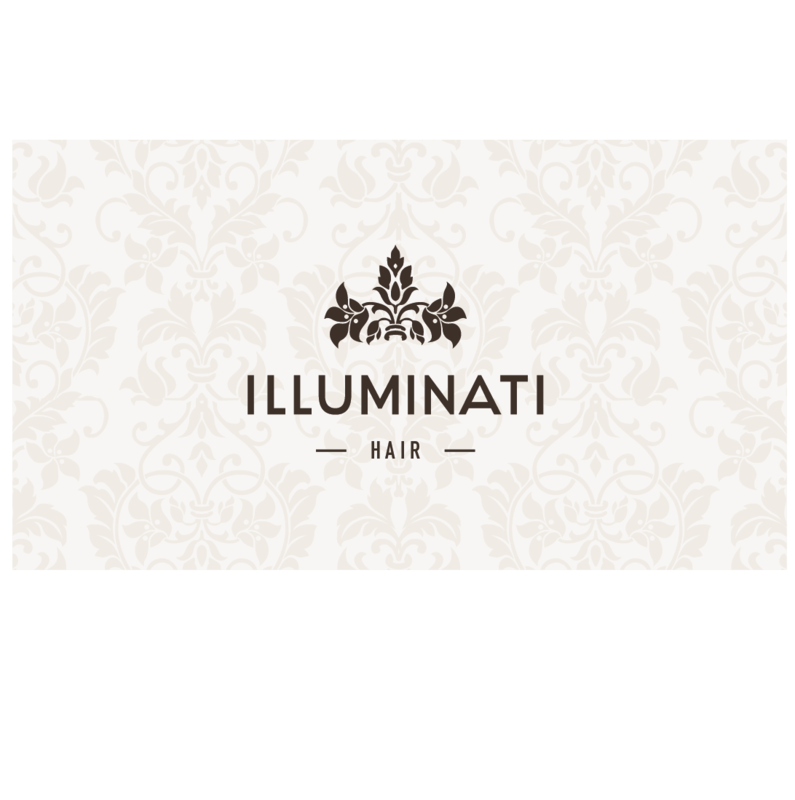 Welcome to Illuminati Hair & Beauty. We are fast becoming a feature on beautiful Errol Street, in the heart of North Melbourne. Come in and enjoy experienced hair stylists in our hair salon or relax & unwind upstairs in our beautiful 5-treatment room beauty boutique.